After collecting all that rolling stock over the years, it's time to build a layout and add those structures! 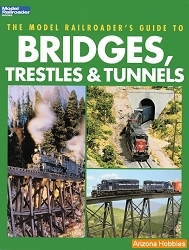 The author is a MMR (master model railroader) and the photos are high-quality printed on quality paper. I especially like the HO scale model of the M-K-T depot at Boonville, Missouri which is a Spanish-style structure. There are many good ideas here. 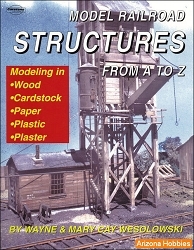 Structures are a key part of your model railroad, providing visual interest as well as backdrop for your layout. 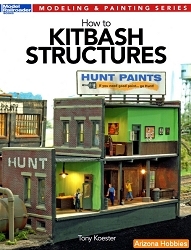 The Structure Handbook for Model Railroaders offers modelers new skills, tips, and tricks that can be applied to the construction, finishing, and placement of structures in any scale. 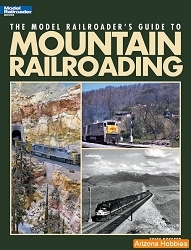 White River Productions, softcover, 98 pages, 11 x 8.5 x .25 in., Color photographs and text.